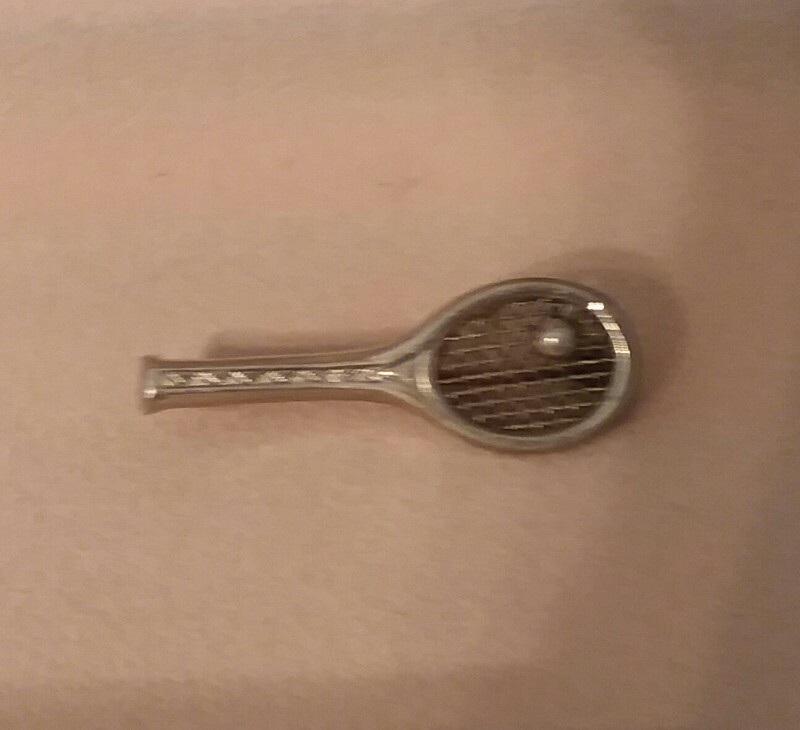 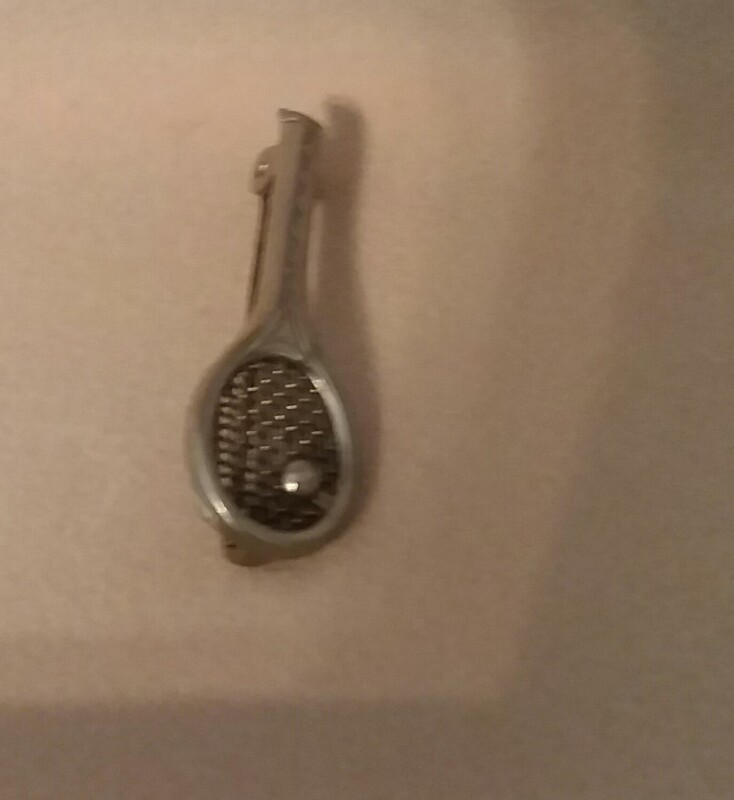 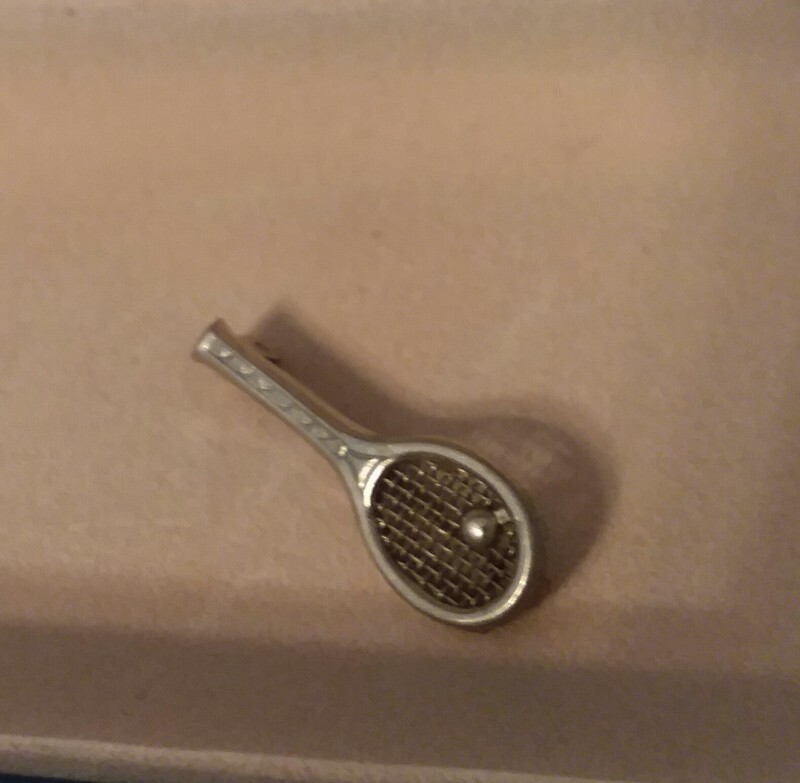 THIS PIN IS REALLY SPECTACULAR, SILVER TENNIS RACKET WOVEN SILVER AND A BALL SITS ON TOP OF THE RACKET. 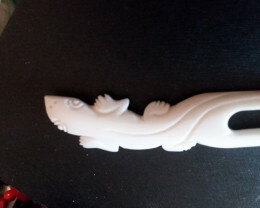 VERY NICE AND UNIQUE PIECE. 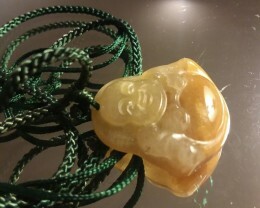 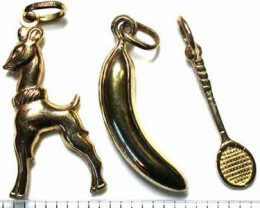 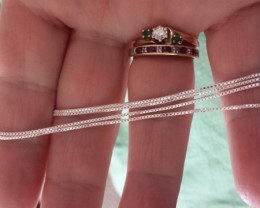 GREAT CONDITION FOR THIS ANTQUE PENDANT BEING ABOUT 65 YEARS OLD. 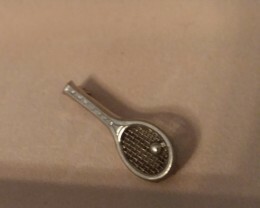 30 MM X 9 MM X 2.7 MM ‘’‘’‘‘THIS SIZING IS THE RACKET LENGTH, THE WIDTH OF THE RACKET IS SELF AND THE WIDTH OF THE HANDLE OF THE RACKET. 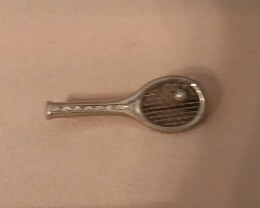 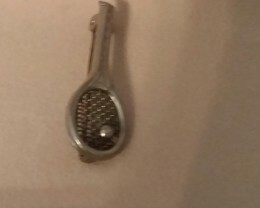 NO HALLMARK ON THIS PIECE I BELIEVE IT IS STERLING SILVER,OR EVEN WHITE OLD, SEE THE TOP DESIGN PIECE OF THIS RACKET SITS ON THE PIN BELOW. 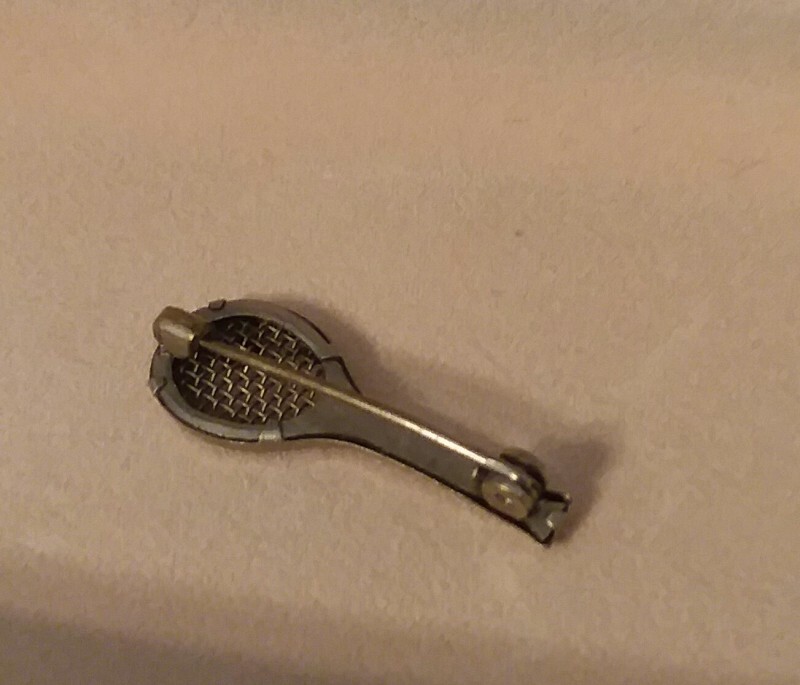 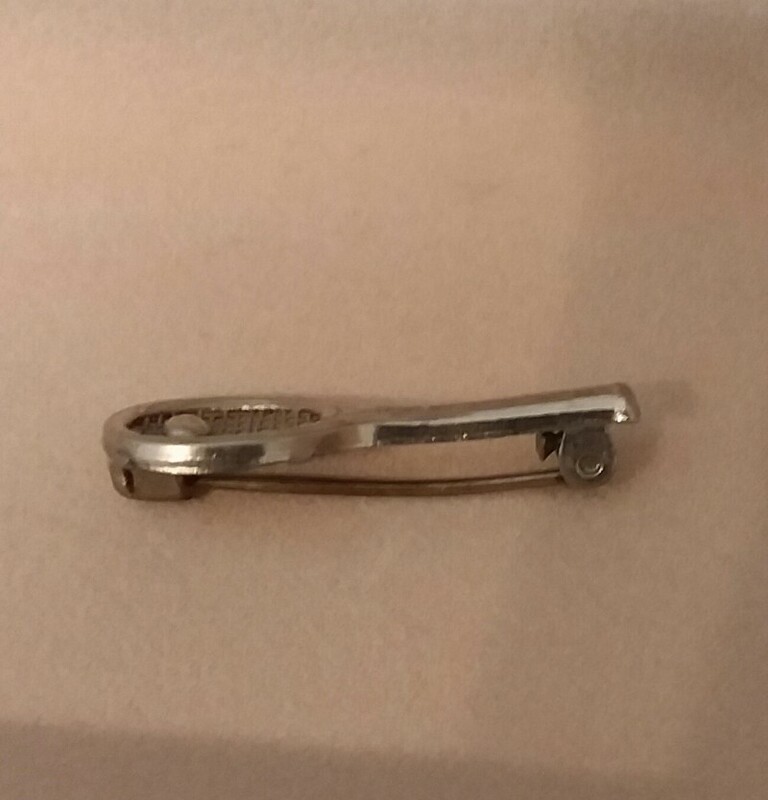 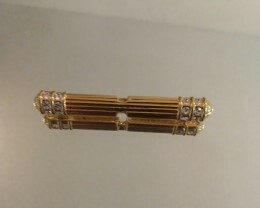 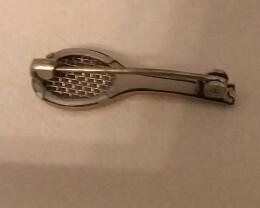 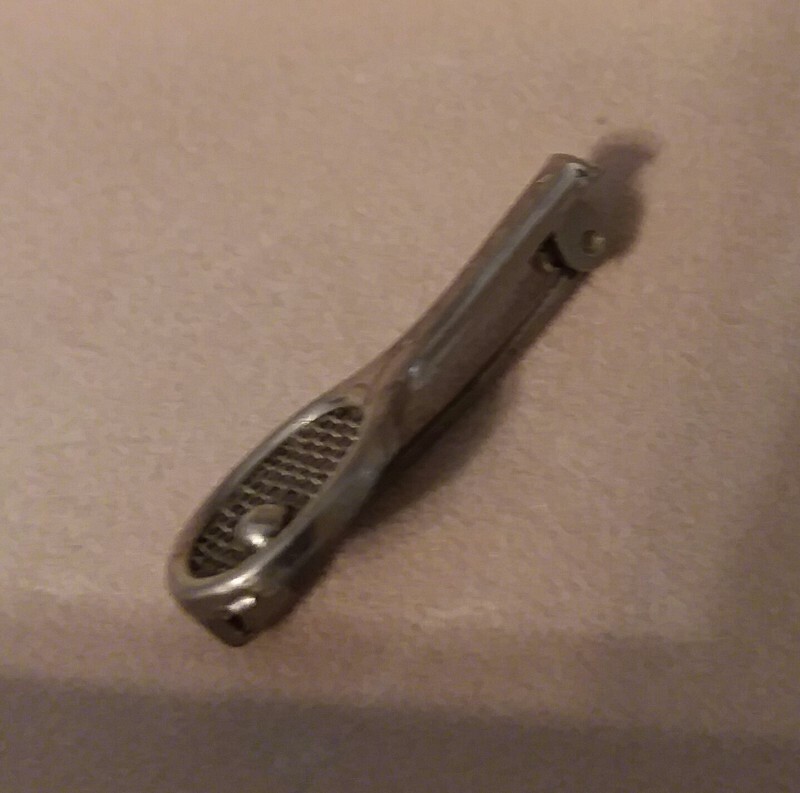 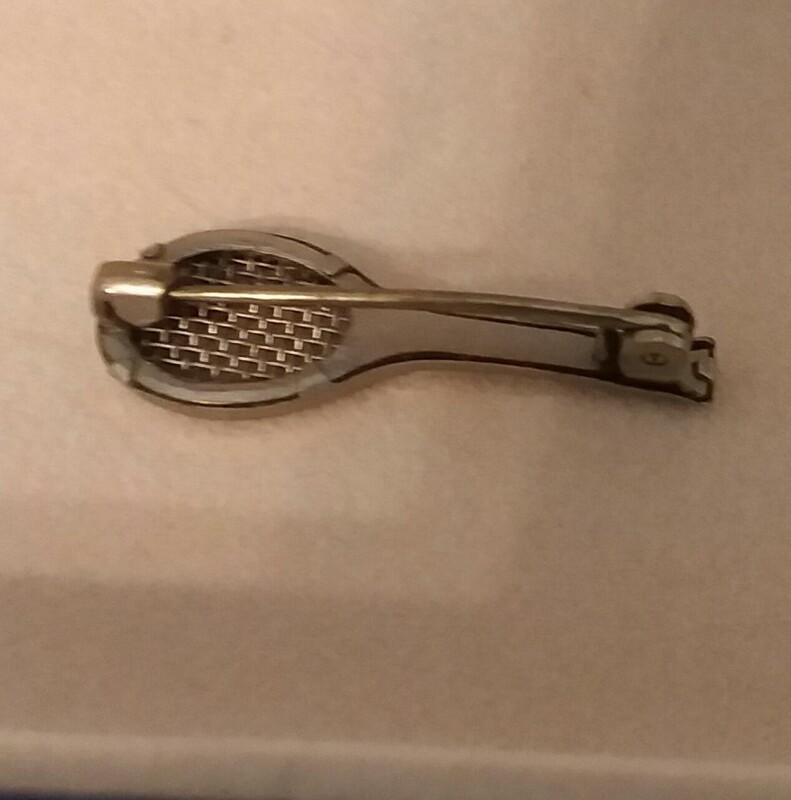 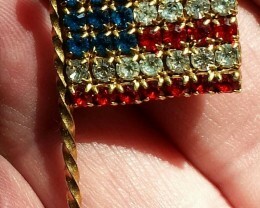 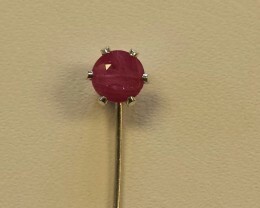 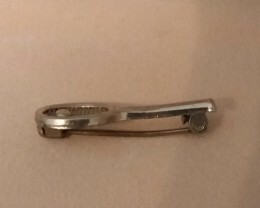 , THE UNDERSIDE OF THE PIN LOOKS LIKE PLATED BRASS. ITEM WAS CUSTOM MADE AS MANY PIECES WERE FROM THIS ESTATE. 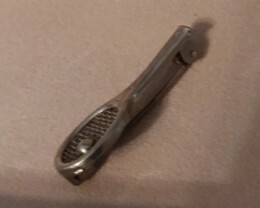 SHIP FEE IS 3.99, DISCOUNTS ON MULTIPLE ITEMS AND INSURANCE IS OFFERED. 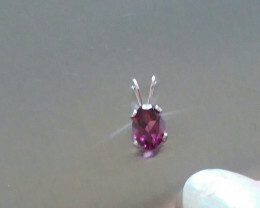 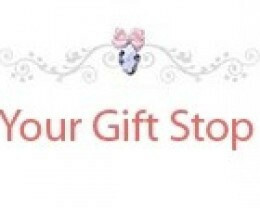 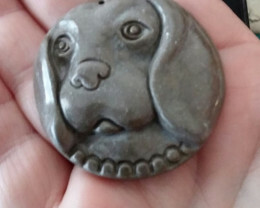 THANK YOU FOR BIDDING WITH YOURGIFTSTOP ON JEWLERY AUCTIONED AND GEMROCK AUCTIONS WE ARE YOURGIFTSTOP HOME OF PREMIUM GEMS, JEWELRY AND LAPIDARY TOOLS, FINDINGS.